﻿ What is embroidery ? DMC Threads / What is embroidery ? 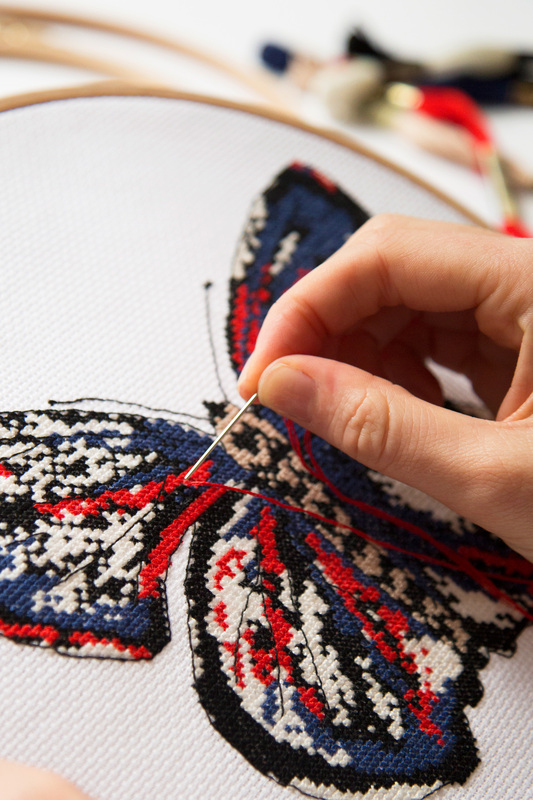 Embroidery is the method used for decorating fabrics with a needle and a thread. Embroidery styles and techniques vary greatly but in this tutorial DMC will be featuring free style or “surface embroidery”. This decorative stitching technique, with its varied stitches, is worked independent from the fabrics weave allowing you to embroider any design, realistic or abstract onto any fabric you choose. Surface Embroidery offers you the greatest versatility to create beautiful designs using DMC’s colourful threads and specialty fibres. 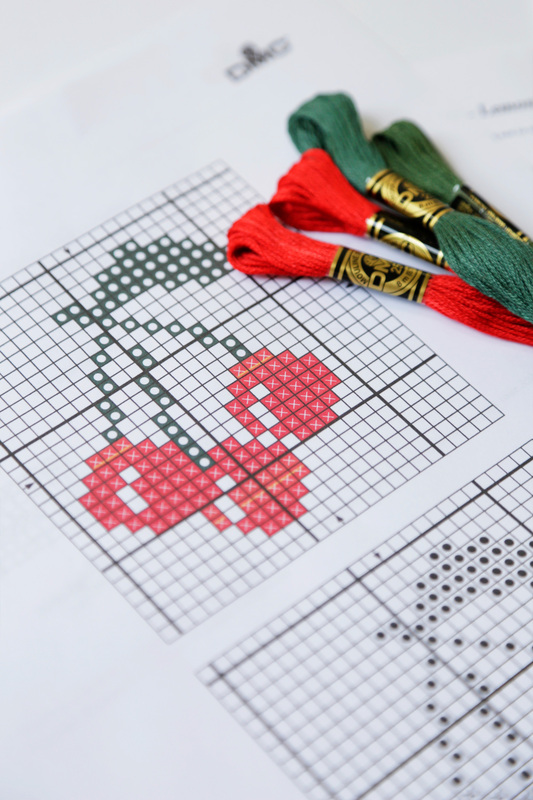 Learn how to embroider with DMC to create beautiful unique designs to embellish anything from apparel to home décor. Embroidery’s worldwide application exemplifies our appreciation for detail and our desire for individuality. You’re favourite white t-shirt is plain, but add an embroidered design and it becomes an expression of your personal style. Recycle last season’s handbags and turn them into trendy fashionable items that you’ll be proud to show off. You can express yourself with a hand embroidered creation and DMC can show you how!